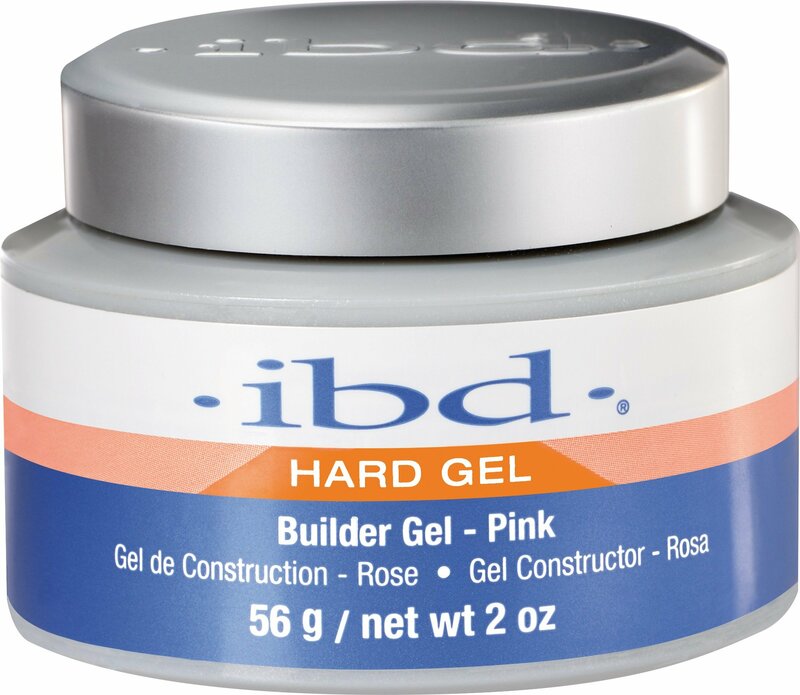 ibd Builder Gel Pink is a versatile and pliable gel that self-levels to reduce filing time. With the strength of acrylics and the clear look of gels, ibd Builder Gels are perfect for natural nail overlays, sculpting and tip overlays. They are Formaldehyde, Toluene and odour free. Cure time: 3 minutes under UV lamp.